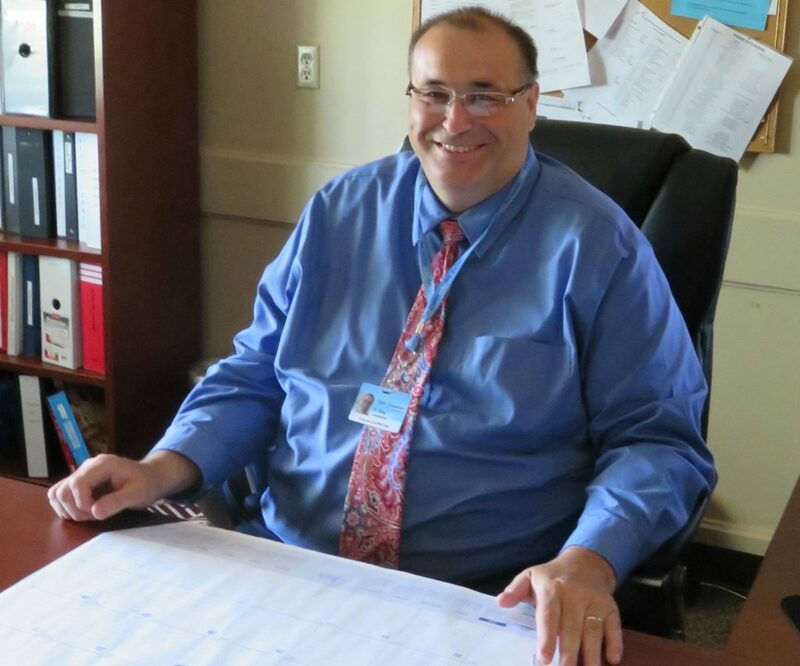 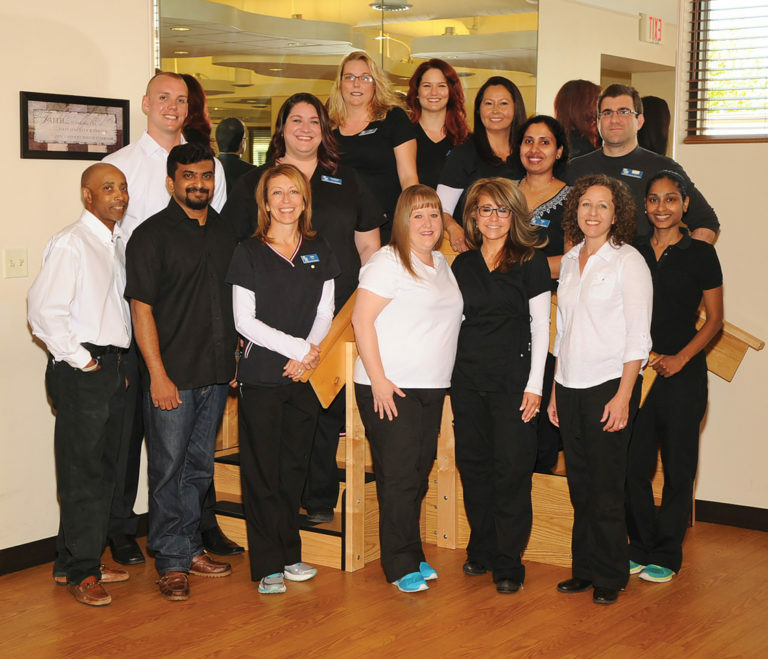 Our administrator, Duane Gray, has 20 years of healthcare experience. 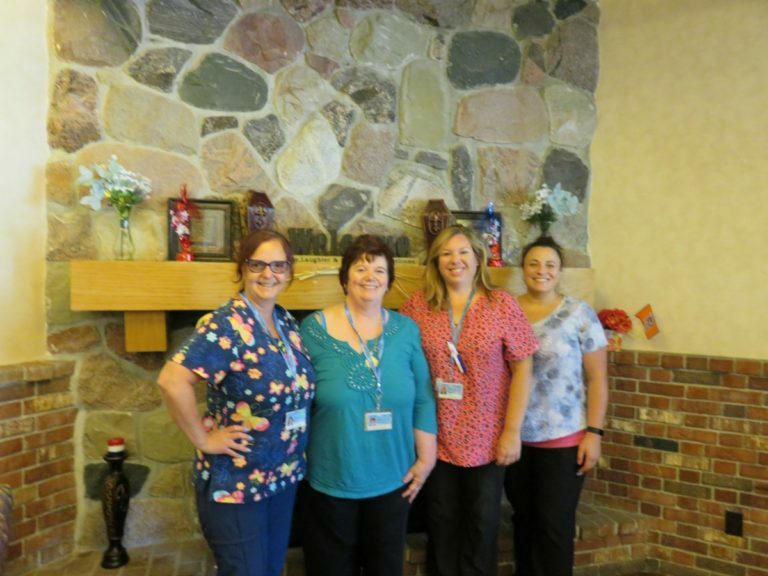 Belle Fountain’s dedicated staff and quality outcomes is the reason he chose to lead this team of experienced caregivers. 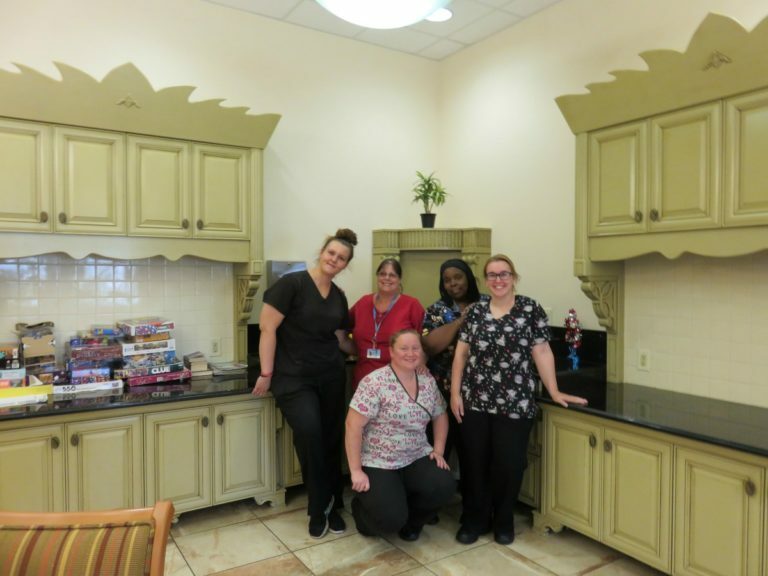 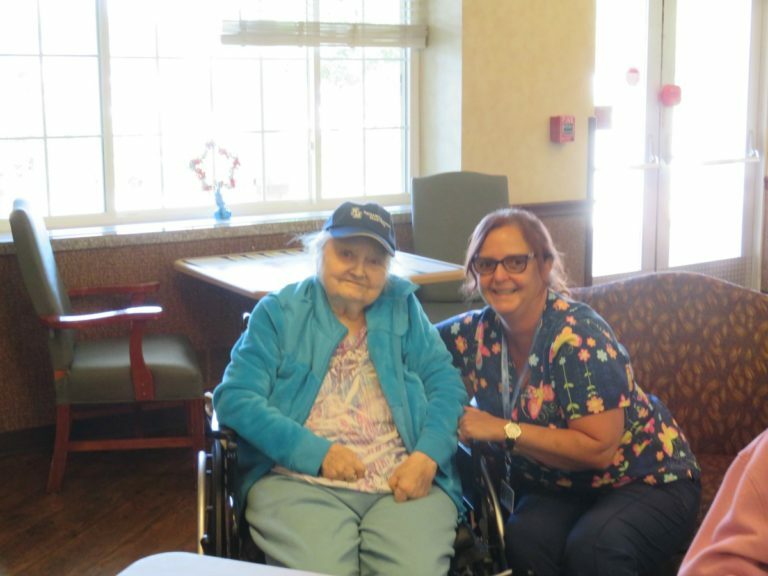 After several years at a competitor in the downriver area, it is “The family like atmosphere, friendly staff and home-like environment allow residents to complete rehabilitation to return home to their own family’s”, that led Mr. Gray to Belle Fountain.